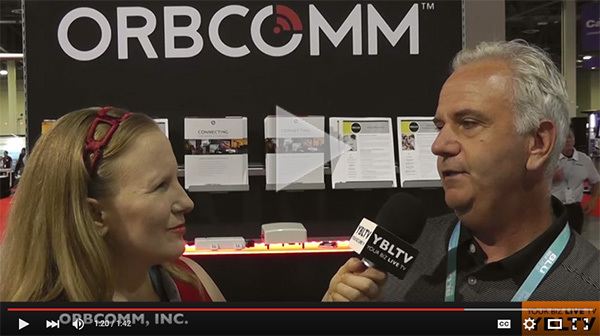 YBLTV’s Erika Blackwell caught up with ORBCOMM CEO Marc Eisenberg at last month’s CTIA Super Mobility Week in Las Vegas. The two discussed the company’s latest innovations in connecting the world’s assets and the evolution of the M2M industry over the past several years. ORBCOMM made waves at CTIA Super Mobility Week with the release of several new service offerings including ORBCOMMconnect (subscriber management portal), ORBCOMMmobile (app for iOS and Android) and ORBCOMM Enterprise Connect (wireless failover)—all of which made great first impressions.